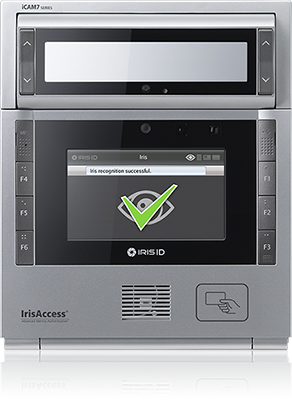 Biometric Media can be deployed to uniquely identify people. 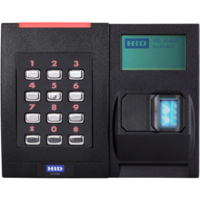 ​What is on this Page- Formerly, door access was managed by a keypad, later cards, and key fobs. Mostly unaffordable were media called biometric; identity based on physical attributes. All now affordable and reliable.